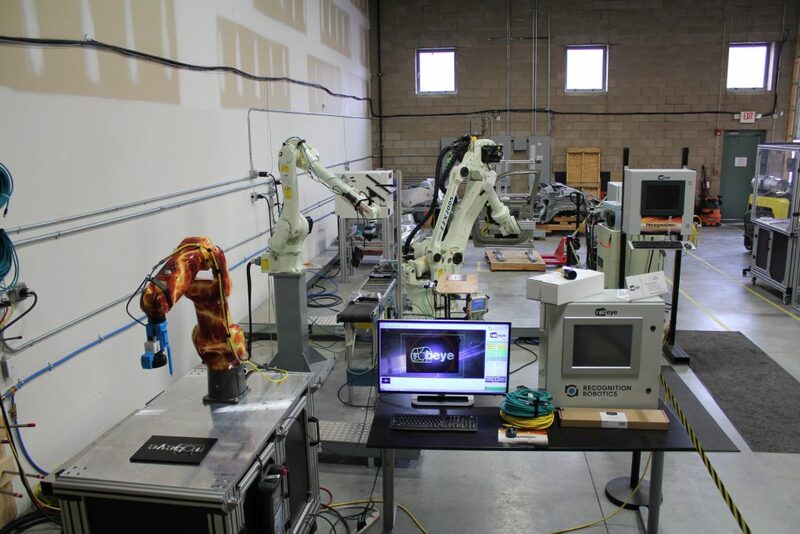 May brought an opportunity to host multiple Demo Days at Recognition Robotics’ Michigan office. 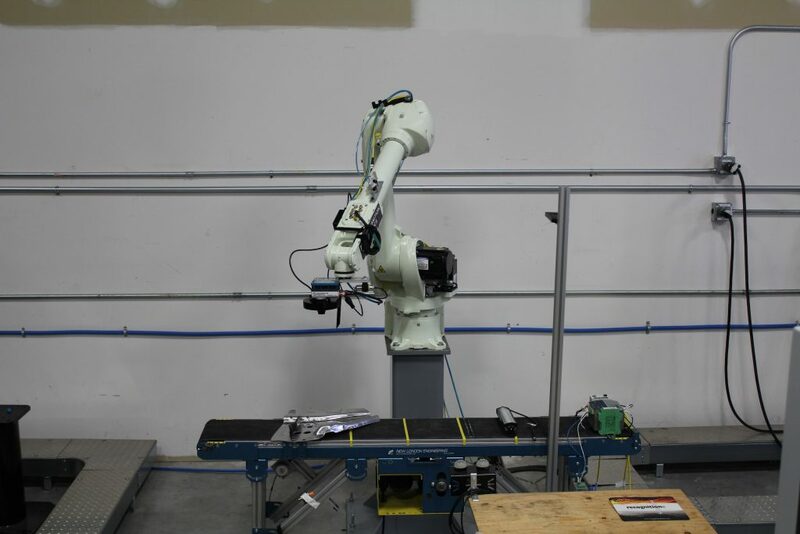 Potential end customers and integrators had the chance to view and interact with various robotic demos in our lab. All of our current technologies were present and everyone had a chance to get a real hands-on feel for all of our guidance products. We were able to hold small learning sessions to show not only what the systems can do, but also how to teach a cell from start to finish. These were short 20 minutes sessions, which really impressed the attendees. 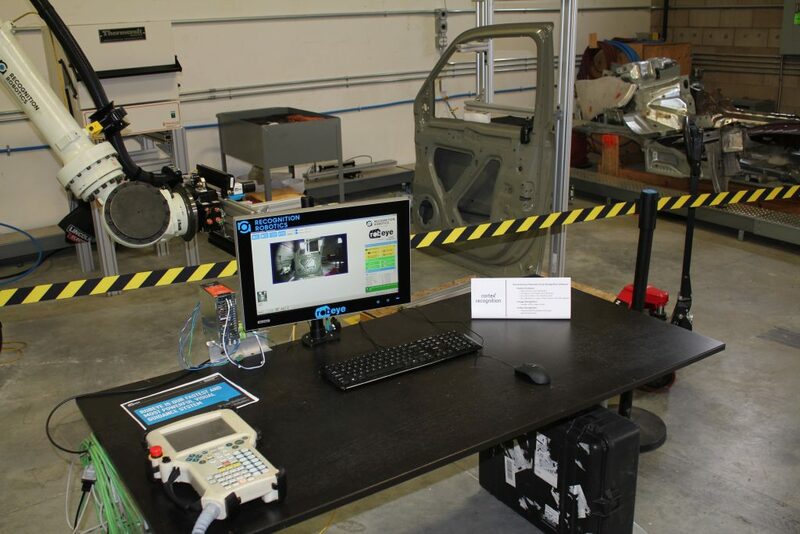 It is uncommon in the industry today to have a robust 6 degrees of freedom guidance system, which allows for quick teaching and implementation. We also had some customers bring in their parts which they were having difficulty with on competitors guidance systems. These on the fly demonstrations were a huge success. We were able to successfully teach and program their applications in a fraction of the time spent with other systems. This is something that we at Recognition Robotics take pride in. As we continue to expand our technologies to meet the ever changing demands of the automation industry, our customers are the driving force for faster, better, and easier to use guidance systems. Fill out the form or call us to signing up future demo days, request a simulation, have your questions answered, or speak to a representative.